Liverpool manager Jurgen Klopp wasn't happy with two of his players despite Liverpool getting a win last night against Crystal Palace. Liverpool won the game last night thanks to a penalty goal from James Milner and a late goal from Sadio Mane. 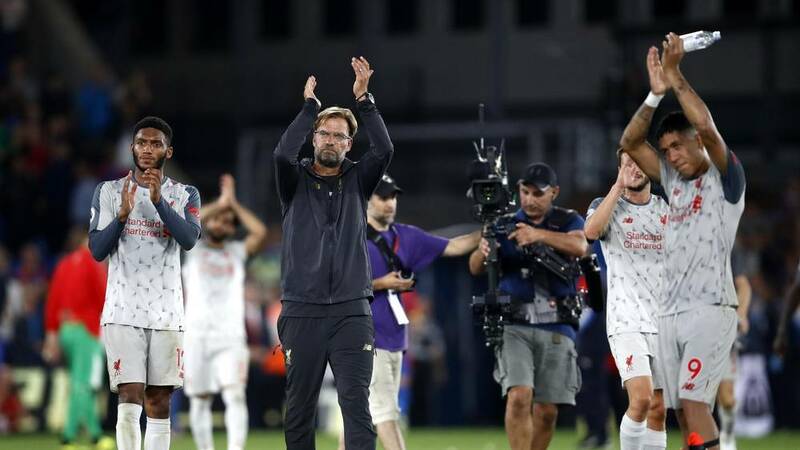 After the game, Klopp was asked by Sky Sports reporter about what he thinks about his side performance and the German was quick to point out how his full-backs 'Andrew Robertson and Trent Alexander-Arnold' struggled during the game and also reveal he believes they can play 70 or 80% better. What do you think about Liverpool's performance in the game against Crystal Palace?